Years ago, Flora fled the quiet Scottish island where she grew up — and she hasn't looked back. What would have done on Mure? It's a place where everyone has known her all her life, where no one will let her forget the past. In bright, bustling London, she can be anonymous, ambitious... and hopeleslly in love with her boss. But when fate brings Flora back to the island, she's suddenly swept once more into life with her brothers — all strapping, loud, and seemingly incapable of basic housework — and her father. 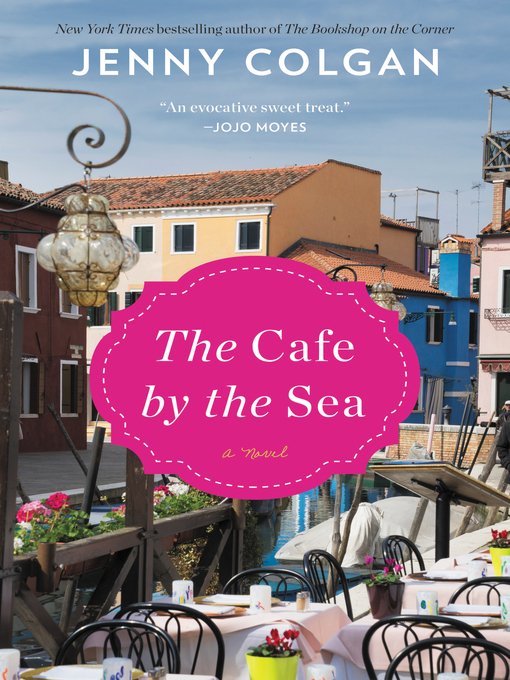 Yet even amid the chaos of their reunion, Flora discovers a passion for cooking — and find herself restoring dusty little pink-fronted shop on the harbour: a café by the sea.